Sunday Riley Animal Testing Policy - Cruelty-Free! Is Sunday Riley Tested On Animals or Cruelty-Free? I’m happy to announce that Sunday Riley’s products and ingredients are not tested on animals and Sunday Riley is indeed a cruelty-free brand! Sunday Riley is a luxury, high-end skincare and makeup brand. You can find their high performance line at your local Sephora. I was also surprised to hear that most of their products are vegan and do not contain any animal ingredients or derivatives. But make sure you check the ingredient list as their formulas or source of ingredients may change since the date of this post. Have you tried any of Sunday Riley products before? 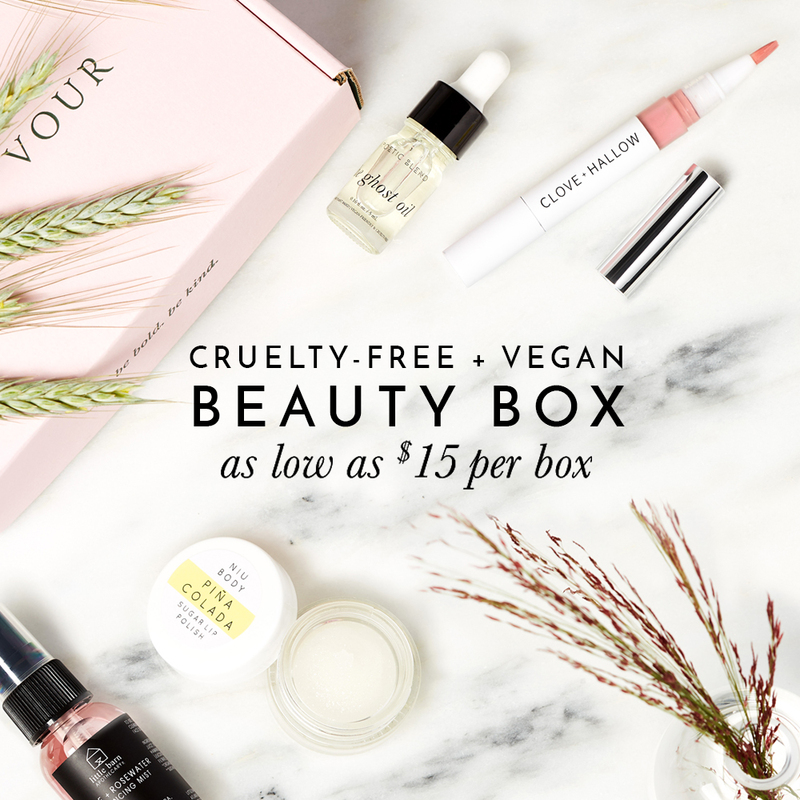 Help Create the Ultimate Cruelty-Free Brand Directory List! I thought Tidal wasn’t vegan because it contains pearl powder. Did the company tell you that it was synthetic? Thanks for letting me know! Ughs, what a shame. It’s most likely not vegan and derived from real pearls. I’ve removed it from this list and will email Sunday Riley to inquire about this. Will you be updating this list soon? Squalene can definitely be sourced from plants. Mac is definitly not cruelty free. They are owned by Estee Lauder, who do test on animals, plus, they sell their product in China, who REQUIRE that all products be animal tested. Wish more people knew this.